Althea never failing to impress every women dream to achieve flawless, dewy skin. 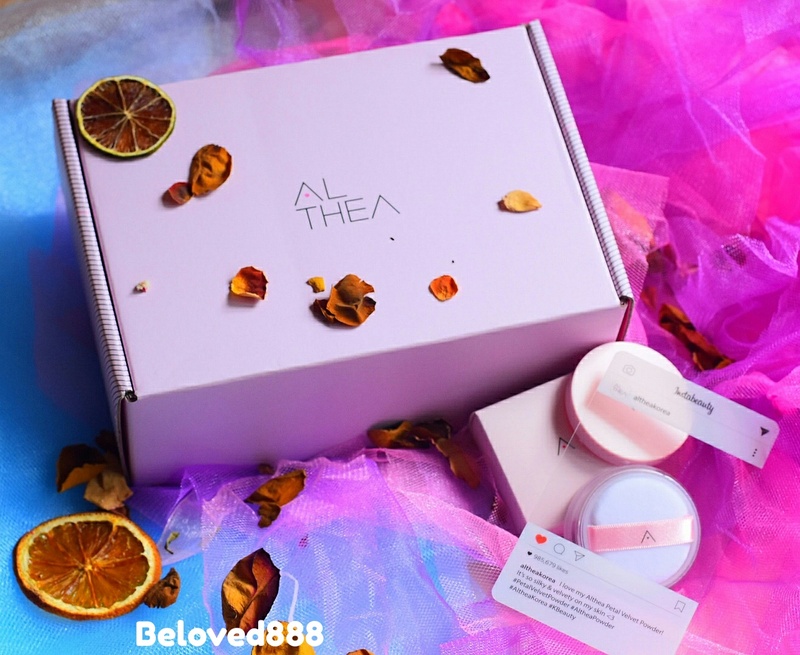 Congratulation to Althea for climbing to the next stage for launched their first product,"Althea Petal velvet Powder", under their own brand. Althea Petal Velvet Powder has been released in the month of August. Create a perfectly radiant and silky complexion with Althea Petal Velvet Powder. Love the nice and natural scent that comes from the translucent powder. The main ingredient is Althea flower seed extract. Althea flower seed extract is full of antioxidants that protect the skin's barrier from dehydration and invigorate the skin for a beautiful skin. 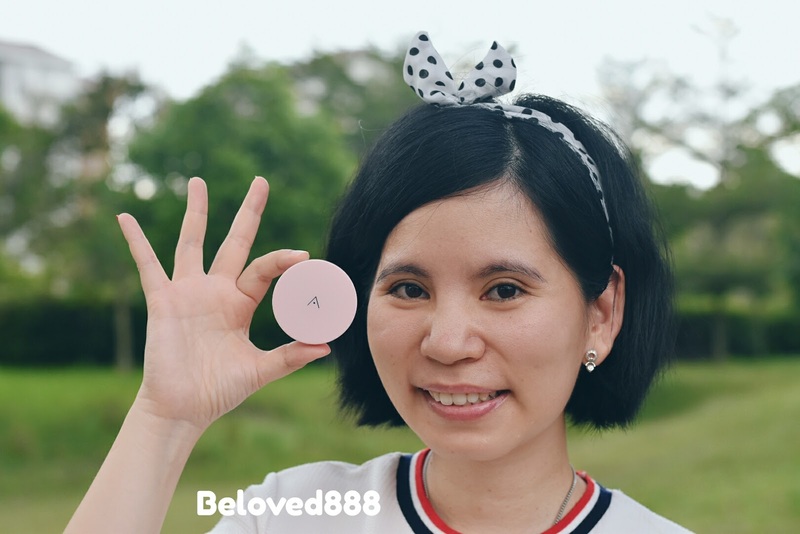 What I love about Althea Petal Velvet Powder? I always love pink as it represents softness. 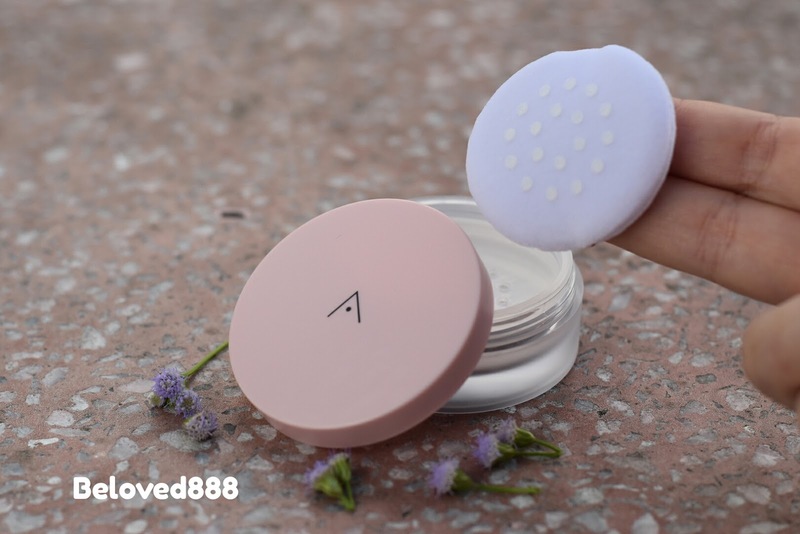 Althea Petal Velvet Powder comes in small and cute compact cases. It so handy and easy to carry with me. 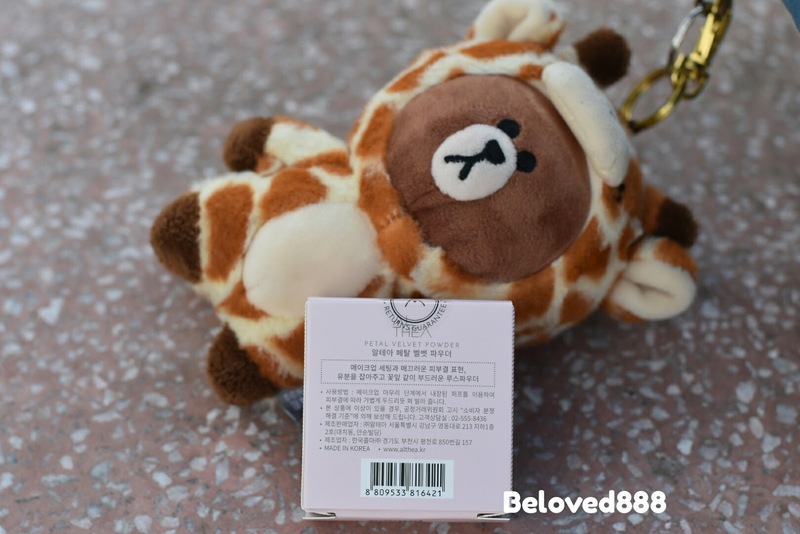 The best part, it comes with a thick fluffy puff that gives a perfect finishing to my makeup. Gently dab the powder on your skin and the magical transformation to your skin. It does not create a cakey look. Only one coat of the powder, the result is visible on your skin. The translucent powder suitable for any skin type and is made with micro- fines particles that minimize the appearance of my pores. 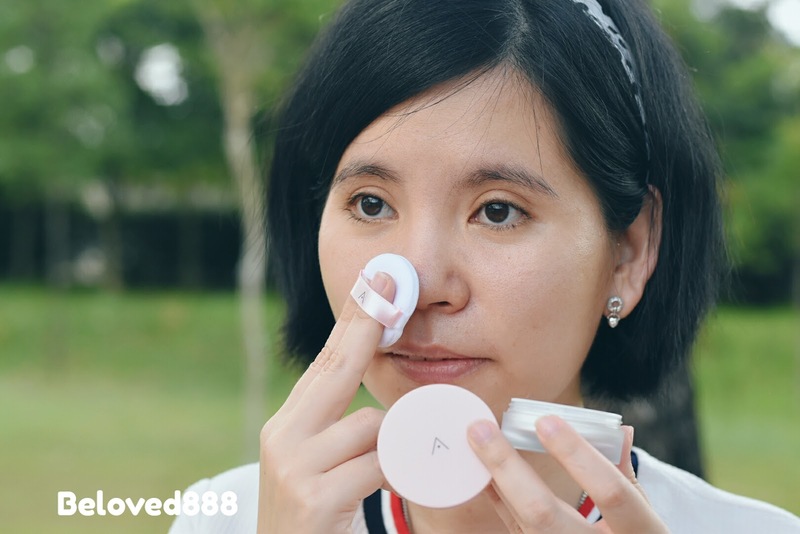 At the same time, it helps to control excessive sebum and keep my makeup long lasting. If you have oily skin, your best bet is choosing Althea Petal Velvet Powder. It absorbs oil and creates a velvety matte skin finish without dehydrating the skin. An obvious result on my skin. Althea Petal Velvet Powder is priced at RM 16. This is the best price if compare to other translucent powder. I apply the translucent powder at my T-Zone area since the majority oil buildup at here. 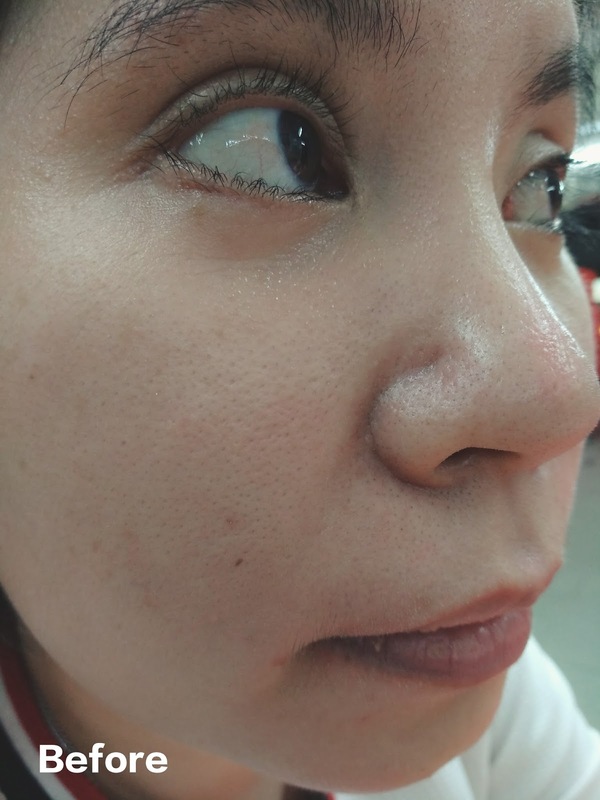 Then dust around the outer edges of your face before moving to the cheek area. It will give a perfect finishing to your makeup. Simply put on a light blushes and lip gloss and you are ready for your date.